Listen to our latest episode now. Millennials Are Selfish and Entitled. Blame Helicopter Parents. These are real headlines about the Millennial generation. 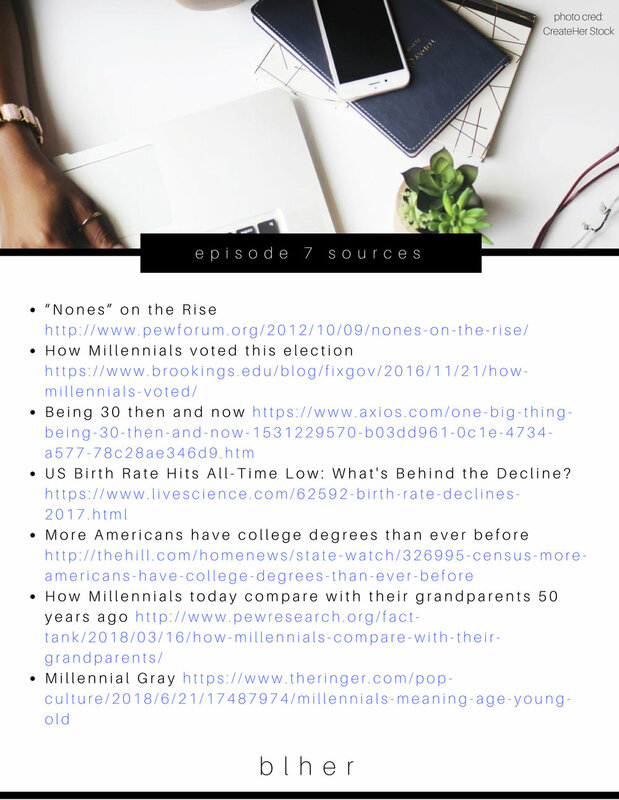 View all of our sources in this episode.